Saudi Arabia has witnessed unparalleled development in all types of construction, especially in eastern Saudi Arabia where the major oil and petrochemical industries are located. The major projects are mostly located on sandy soil, and it is difficult to assess the physical properties of this soil using conventional methods. Consequently, laboratory and field studies were conducted to evaluate the density of sandy soil utilizing dynamic cone penetration test (DCPT). The laboratory study was conducted on sand specimens prepared with different relative densities (40%, 60% and 90%). Additionally, the effect of the level of water table on DCPT values was investigated. The density of soil at two field sites was assessed by using DCPT and nuclear gauge. 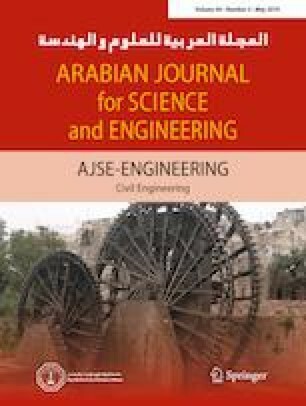 Test results indicated that an increase in the dry density and shear strength was associated with a decrease in the dynamic cone penetration index. Further, the variation in the water table level had a significant impact on DCPT results due to the changes in the effective stress. The DCP resistance for fully drained sand increased significantly by as much as 170% compared with the fully submerged or dry sand, due to the development of negative pore water pressure. Further, the results of this investigation have shown that DCPT is an effective and reliable tool to assess the degree of compaction of sandy soils. Reliable correlations between density, relative density and degree of compaction of sandy soils have also been developed. 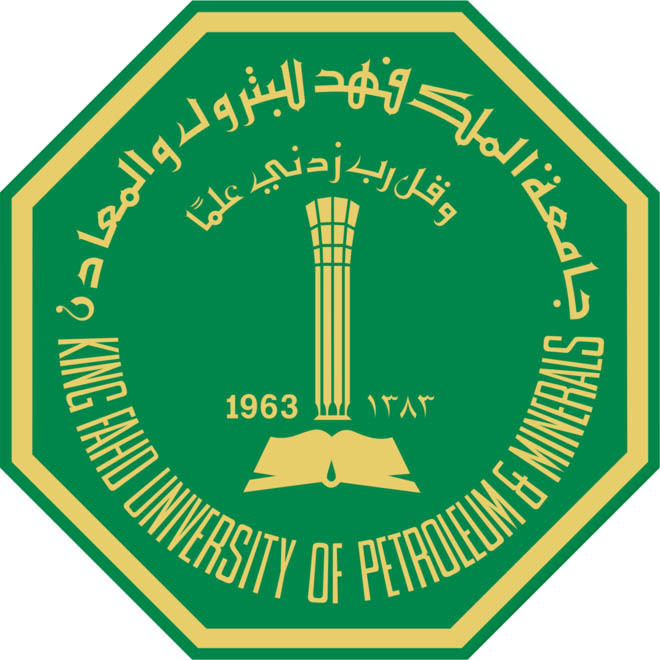 The authors express their gratitude to Hadhramout Establishment for Human Development and King Fahd University of Petroleum and Minerals (KFUPM) for the opportunity and support to accomplish this work. Special thanks are to Sheikh Abdullah A. Bugshan for his continuous support.